Physical activity controls your weight by using excess calories that you would store as fat. Balancing the calories, you eat with the calories you use through physical activity will you maintain your current weight. 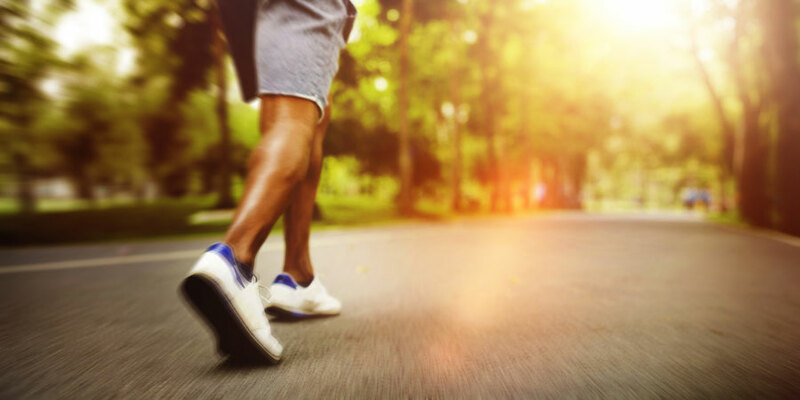 Experts recommend at least 30 minutes of moderate-intensity physical activity 3 to 5 days a week, this amount of physical activity may reduce your risk of some chronic diseases. In addition, following a nutritious eating plan and consume fewer calories than you burn each day. You may wish to speak with your health care provider, a fitness specialist, or dietitian about the right amount of activity and calories for you. Take a Brisk walk around the block with family, friends, or co-workers. Take an activity break at work or home. Get up, stretch, and walk around. Park your car farther away from entrances of stores, movie, theatres, or your home and walk the extra distance when it is safe to do so. Take a beginner’s level low-impact aerobics or step class.